Gen. Dict. —Moreri. 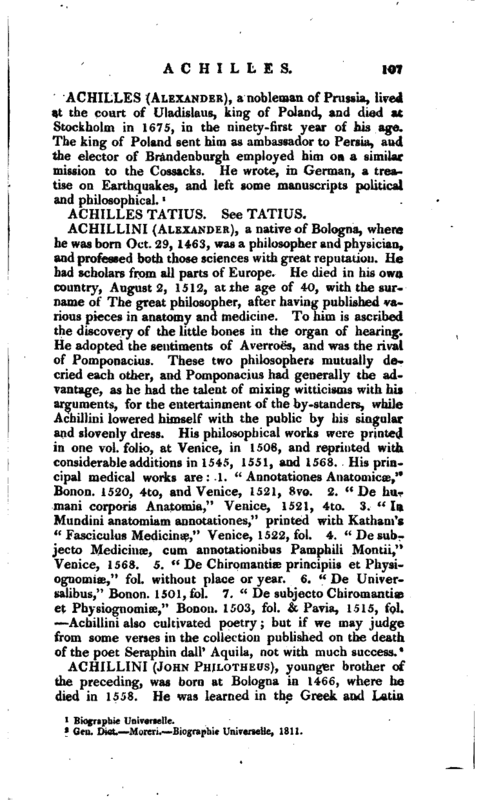 Biographic Universelle, 1811.